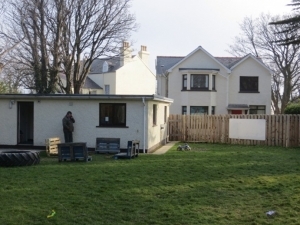 new roof approximately 3 years ago. 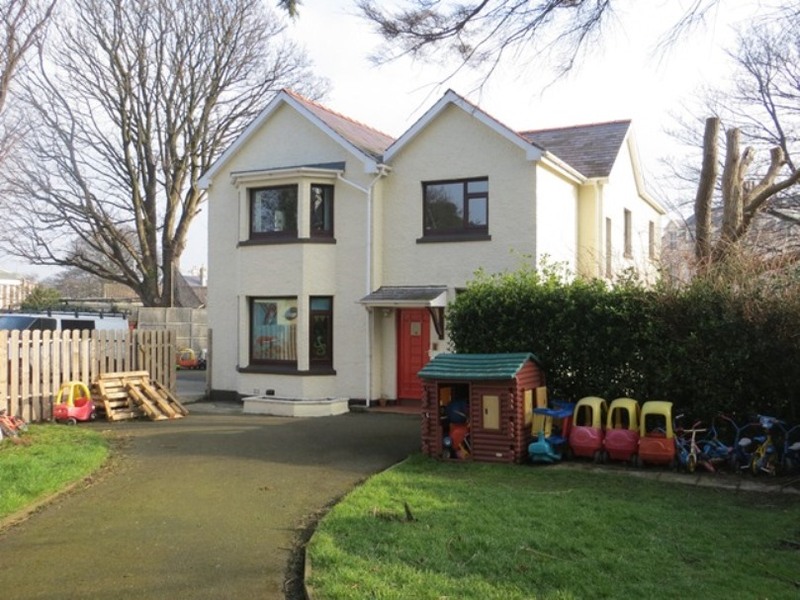 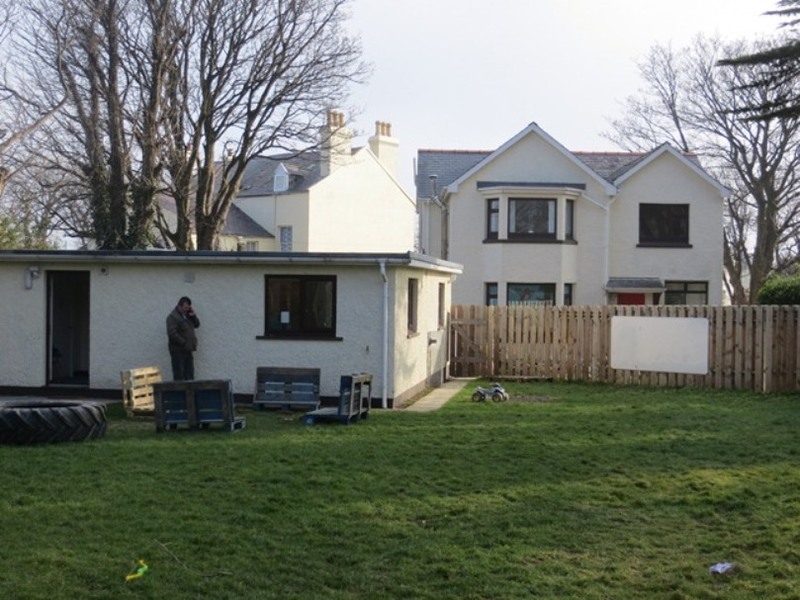 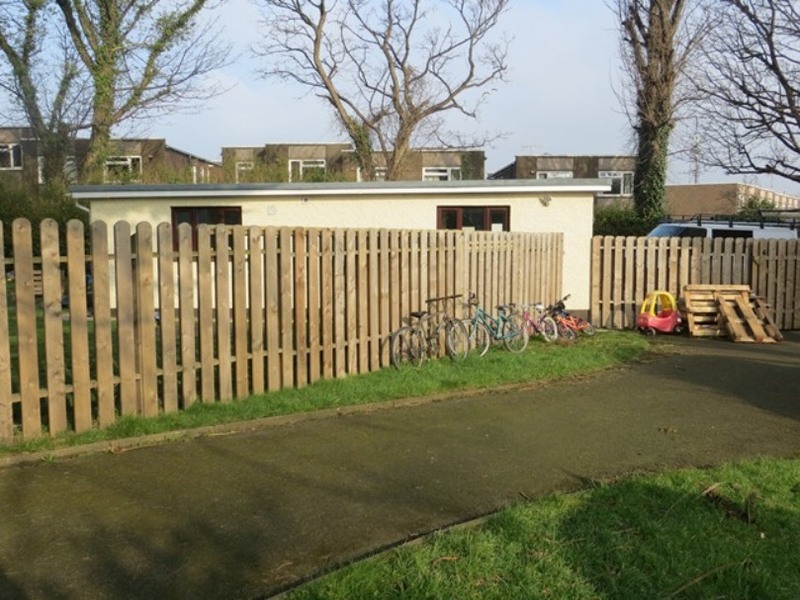 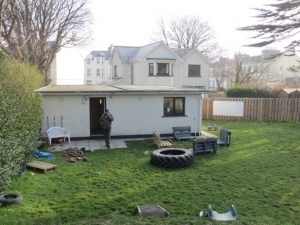 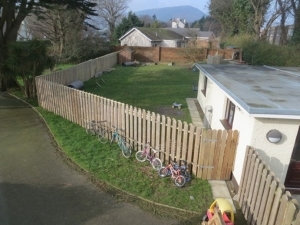 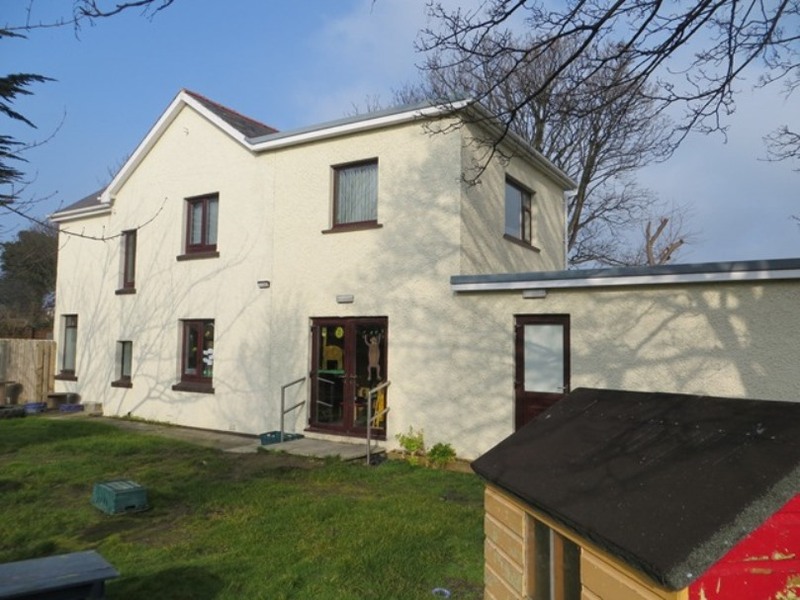 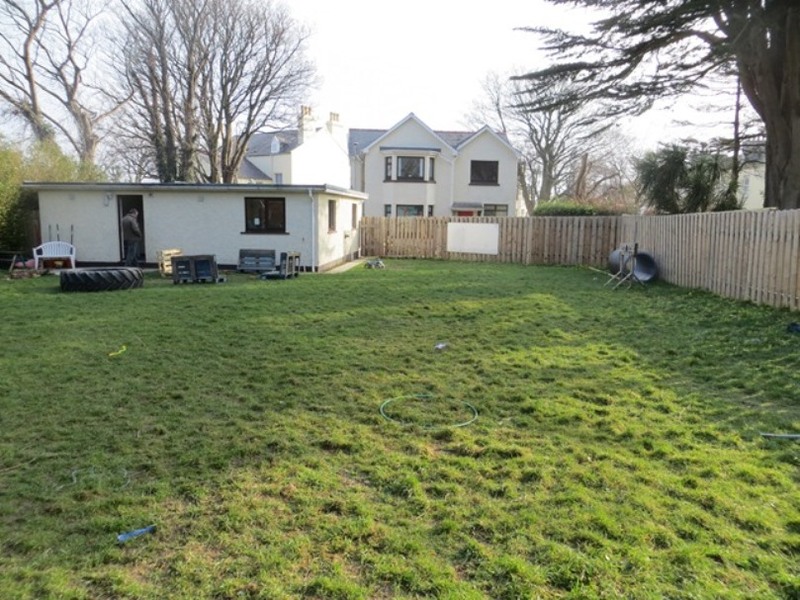 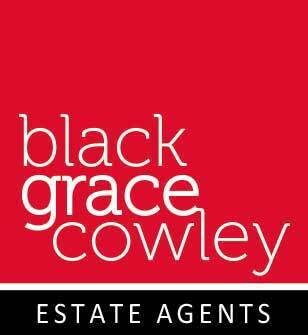 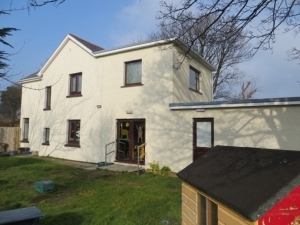 Ground Floor – comprises ground floor playrooms, office, kitchen and WCs. 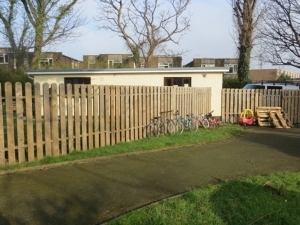 First Floor – comprises offices, lounge, kitchen and WCs. Rare opportunity to purchase one of the largest nursery and after school club facilities in the north of the Island.